This post is sponsored by Chocolove. I also received products in exchange for my honest review. All of the opinions expressed in this post are my own. You can’t go wrong with giving chocolate as a gift for Christmas. Barring an allergy issue, chocolate is so beloved that nearly everyone is going to be happy with it as a gift. It’s about as safe as gift giving gets. My choice for chocolate giving? 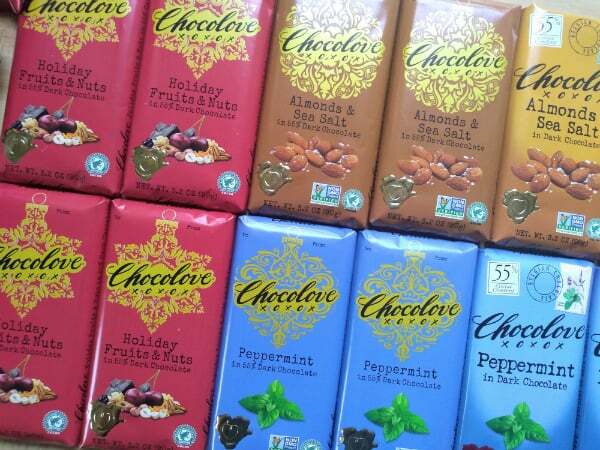 The selection of holiday bars from Chocolove. We have talked about their chocolate a couple of other times on the blog this year, but if you aren’t familiar with them yet, they are expert chocolate makers out of Boulder, Colorado. What I admire about them is there selection, the quality of the chocolate, and the price compared to other high quality chocolates. 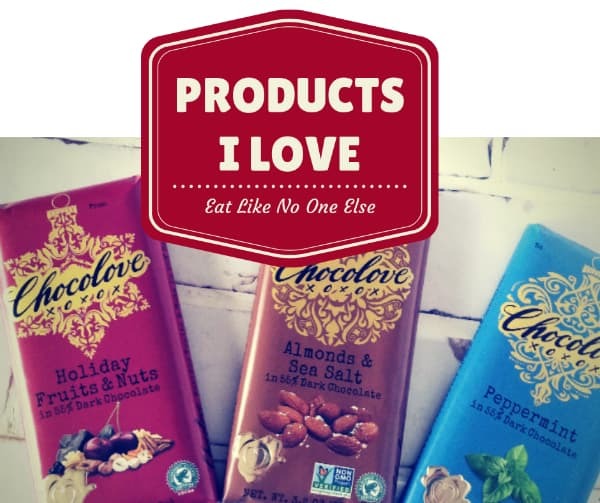 Let’s look at what Chocolove is offering this season. 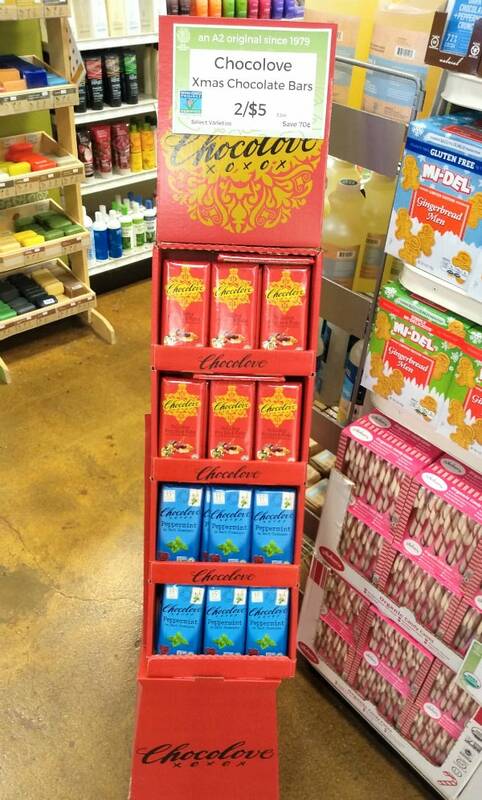 Here is a display of Chocolove Holiday Bars at a local grocery store in Ann Arbor, Michigan. 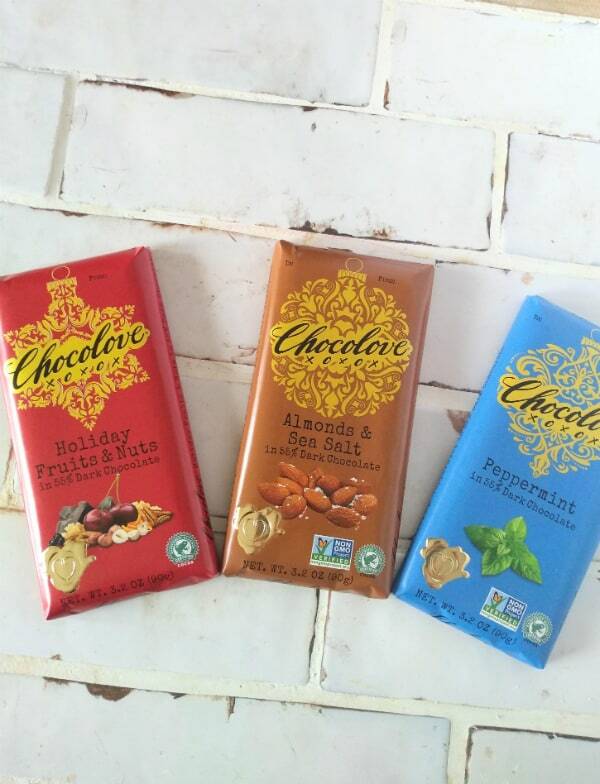 Each of Chocolove’s holiday bars have 55% cocoa content. This would put them in the semisweet category. A very approachable dark chocolate. Turn your friends and family onto dark chocolate lovers! What I like most about their chocolate is the snappy bite it has. Good chocolate should snap like that, its an indication that the chocolatier took the time and effort to temper their chocolate well. If you put this chocolate next to a cheap chocolate you will notice the cheaper chocolate while not necessarily being soft, doesn’t have that nice bite. Do these words bring up strong emotions in you – “fruit cake”? Yuck I am sure is what you are thinking. Fruit cake has become a long running Christmas joke. It’s what the hard working employee gets as their Christmas bonus in many of the cheesy holiday movies. Chocolove has taken the fruit cake concept, replacing the cake part with chocolate for their Holiday Fruits & Nuts in Dark Chocolate. I have to say I am not a fan of fruit and chocolate together. This bar isn’t something I would naturally pick. That being said though, I think the fruit and chocolate go together better with good dark chocolate. Dark chocolate has fruity notes to it already and the fruit just plays into those notes, enhancing them. We aren’t talking candied fruit like a fruit cake either, this is real dried fruit, delicious! This is the first time I have had fruit with anything other than milk chocolate. Not my favorite of their holiday bars. But man if you are unlike me and love fruit and chocolate, this is the must have bar of your holiday season. The fruits included in the bar are currants, cherries, and orange. As for the nut line-up it’s pecans, walnuts, and hazelnuts. The bar also includes ginger. Besides being a sort of take on fruit cake, it’s also inspired by Mendiant, a popular holiday chocolate made in France, which is a disc studded with fruit and nuts. Holiday Fruits & Nuts is a seasonal variety only available at Christmas time. 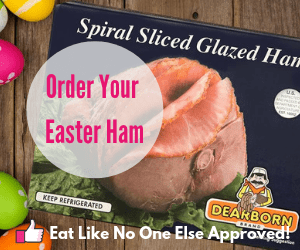 Peppermint and Almonds & Sea Salt are available year round. You can see them in above in their Christmas wrapper and their everyday wrapper. I could sing the ballad of salty and sweet all day. A wonderful combination. I have been all about the trend of adding salt to chocolate that we have seen this decade. 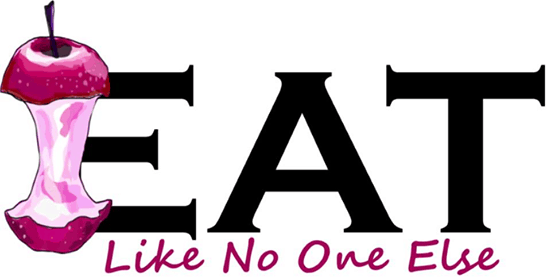 One of the best examples of this is Chocolove Almonds and Sea Salt in Dark Chocolate. 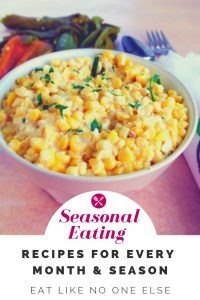 This flavor is available year round but during the holiday it comes in their special holiday packaging, with space to write to & from on it for a gift. The almonds are whole dry roasted almonds. This bar is Chocolove’s number 1 selling bar. There is nothing I enjoy more at Christmas time than peppermint paired with chocolate. Nothing. Chocolove Peppermint in Dark Chocolate is my favorite bar of the season. When you break through the foil wrapper of this chocolate bar, the smell of peppermint will fill up your house, car, office, or wherever you happen to be dwelling. My oldest daughter absolutely loves these bars and she can’t wait to share them with daddy. They are the perfect after dinner chocolate bar. The chocolate contains peppermint oil, bringing it’s flavor to every part of the chocolate. It’s doesn’t have chunks of peppermint or candy cane or anything like that. It’s smooth and refreshing. As the Almonds & Sea Salt, Peppermint is available for year round consumption. Which one of these bars sounds the best to you? At the top of the wrapper is a place for you to write who the bar is to and from. Feel free to write your own name for both. Which of these bars sound the best to you? Leave a comment below. Pick up a few bars this holiday season instead of those huge novelty sized bars that you see this time of year. This is not a case where more is better. I wanted to also mention that Chocolove has special limited edition dark chocolate caramels that are gold dusted, which is part of a fund raising for the Morgan Adams Foundation.